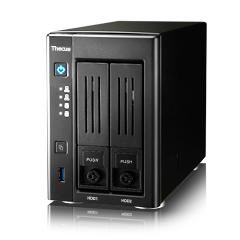 Linux NAS - SMB - Tower | Thecus, Empowering Professionals. 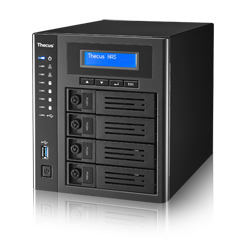 High-Value 4-Bay NAS. Your Personal Cloud.